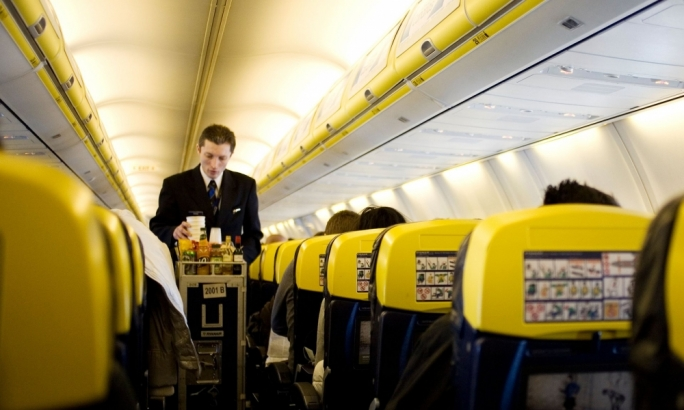 Sky-high prices on in-flight snacks: are you happy paying a 2,400% mark-up on a cup of tea in mid-air? It’s the last thing on our mind when booking a flight: the cost of a simple snack purchased in mid-air. A recent survey by travel search engine Kayak revealed that airlines are often charging as much as three times supermarket prices, for items that could very easily be bought before boarding. 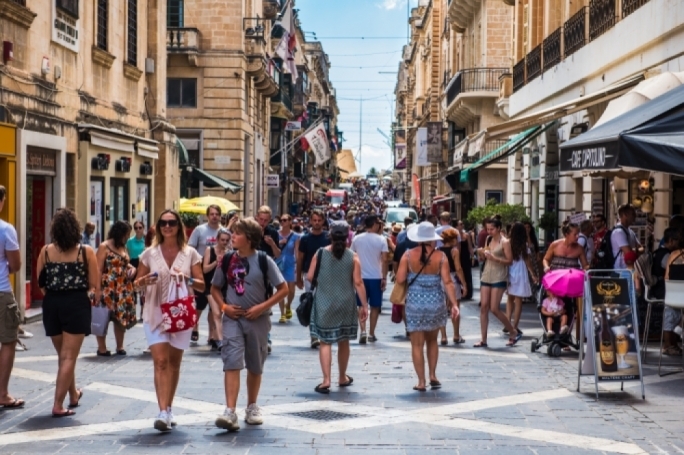 How do the most popular airlines in Malta compare? In an exercise carried out by the newsroom, mark-ups go up to something like 3,650% for a simple cup of tea, with budget airlines EasyJet and Ryanair being the worst offenders in the list. A humble cup of tea is in fact, the harshest mark-up, with Ryanair and EasyJet charging €3 per cup, and Air Malta charging €2 per cup. It is noteworthy that an individual teabag costs something like 8c from a supermarket (the cost of one teabag was calculated by dividing the price of a box of teabags by the number of teabags it contains). 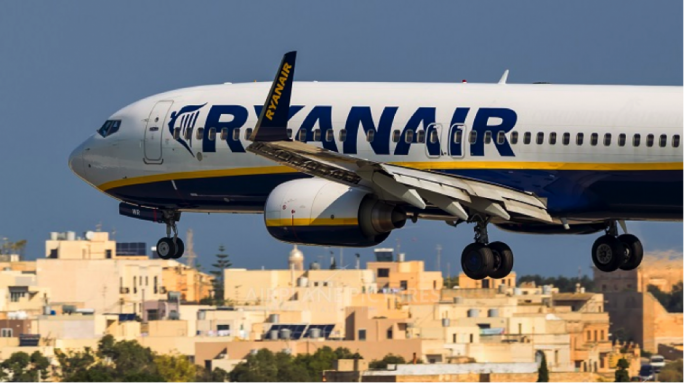 The product is closely followed by an even more humble bottle of water (500ml), with prices rising up to €3 on Ryanair, a 1,263% mark-up from bottles that would cost something like 22c at a supermarket. Comparing the price of in-flight snacks to prices of supermarket items might be somewhat unfair – on a flight, the only person licensed to sell you a tea bag enjoys a monopoly. The hikes in prices remain the most undisputed and indeed unchallenged of their kind; either because travellers tend to bring snacks onto the plane with them, or are willing to pay through their noses merely because they are excited to begin their holiday, or attempting to get rid of any left-over change they might have accumulated during their trip at the end of it. Perhaps in the case of budget airlines and in the case of the national airline, people have come to understand and accept that overpriced snacks are a reasonable way for the company to make guaranteed profits, particularly because other money making schemes are more easily ignored – think scratch card competitions and other products like cosmetics.